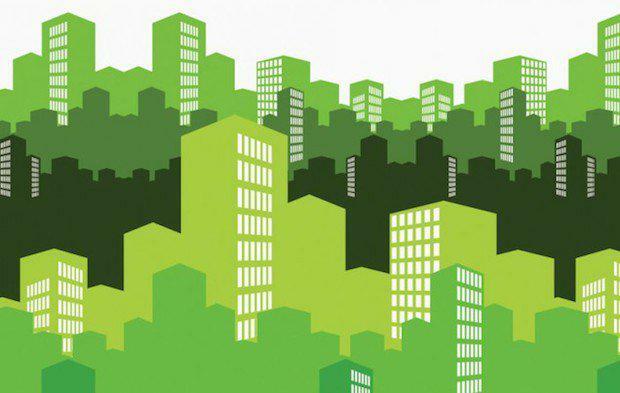 2014 Global Real Estate Sustainability Benchmark. The results show that Australia remains a world leader when it comes to sustainability in the property sector, beating out all other major regions across a broad range of assessment criteria. Australia and New Zealand collectively trumped North America, Europe and Asia with respect to all parameters measured, including performance indicators, building certifications, management, policy and disclosure, stakeholder engagement, as well as new construction and major renovations. In addition to taking out the highest mark for overall sustainability performance, Australia had two companies – Lend Lease and ISPT – on the benchmark’s list of 11 global leaders, an impressive performance given the comparatively small size of the Australian real estate sector. While 36 per cent of global participants in the benchmark have achieved Green Star status – which differs from the ratings tool and signifies outstanding management and implementation of key sustainability measures by property companies or funds - an impressive 70 per cent of Australian participants are green stars. This compares extremely favorably with North America and Asia, which posted a figure of 32 per cent, and Europe, with a figure of 35 per cent. The results of the study indicate that the uptake of sustainability measures in the global property sector is still on the rise, with the overall GRESB score increasing by nine points to hit 47 out of 100, primarily on the back of a 23 per cent rise in the Implementation and Measurement score. In 2013 the commercial real estate sector covered by the benchmark managed to reduce energy consumption by 0.8 per cent, carbon emissions by 0.3 per cent and water consumption by 2.3 per cent. Despite placing third in terms of regional scores, as well as falling just shy of the overall GRESB score, Asia posted the most sizeable improvements. The region’s overall score rose by 23 per cent to reach 46 points, beating North America in terms of its sustainability performance. The benchmark is currently in its fifth year, and covers over 40 institutional investors comprising US$5.5 trillion in assets under management. The survey has 44 participants in Australia alone, with a gross asset value of $131 billion.